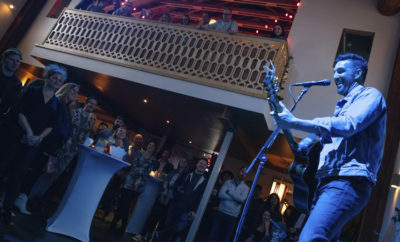 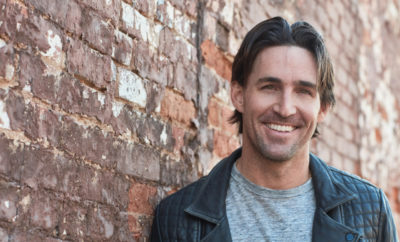 Jake Owen Joins the Big Loud Records Family! 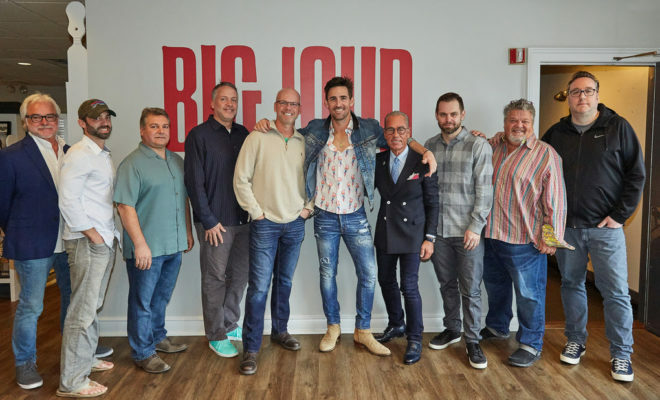 Platinum-selling star, Jake Owen has joined the Big Loud Records family reuniting him with one of the founders of the Big Loud organization, Joey Moi, who happened to produce Jake Owen’s album ‘Barefoot Blue Jean Night’. 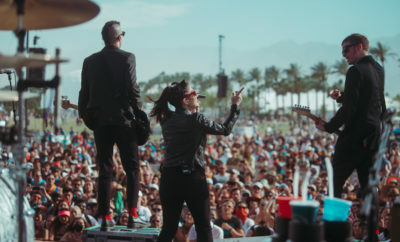 Owen will be joining Big Loud family, which is home to country artists, Chris Lane, Morgan Wallen, and Jillian Jacqueline. 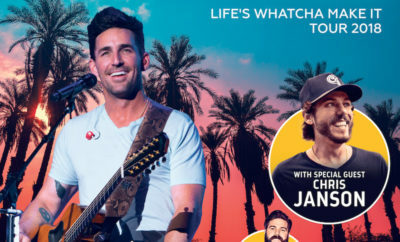 Big Loud Records has made it clear that Jake Owen will have full support of a forward-thinking staff hungry to help him grow! 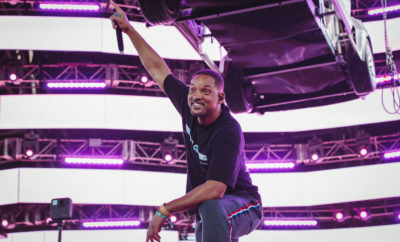 We are extremely excited for the artist and this new chapter in his life!